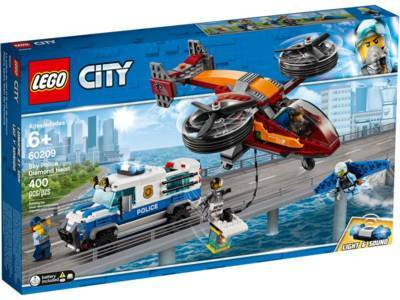 Grab your gear and join the LEGO® City Sky Police force! Climb in the cab of the police transporter armored vehicle and start driving the precious diamond through the city. Hey, what was that noise? Someone’s on the roof and is trying to steal the cargo! Swoop in with the winged jetpack and stop the crooks from getting away in their helicopter! 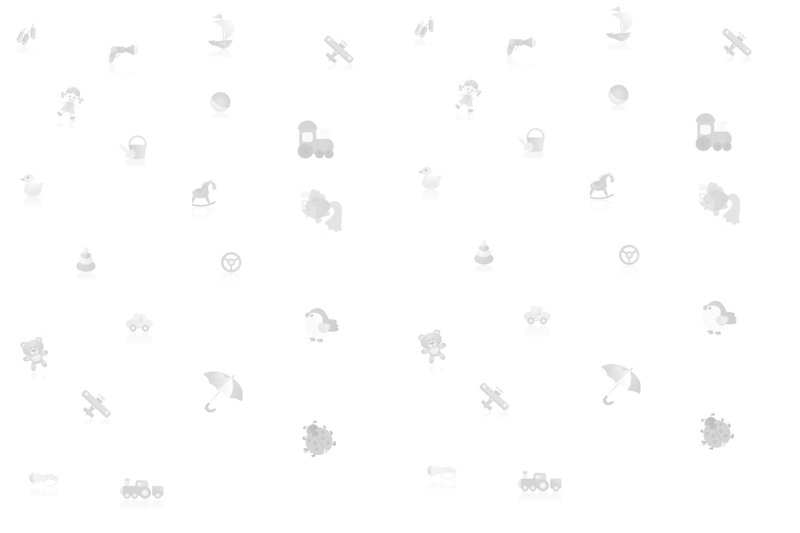 Can you get there before they fly away with the loot?